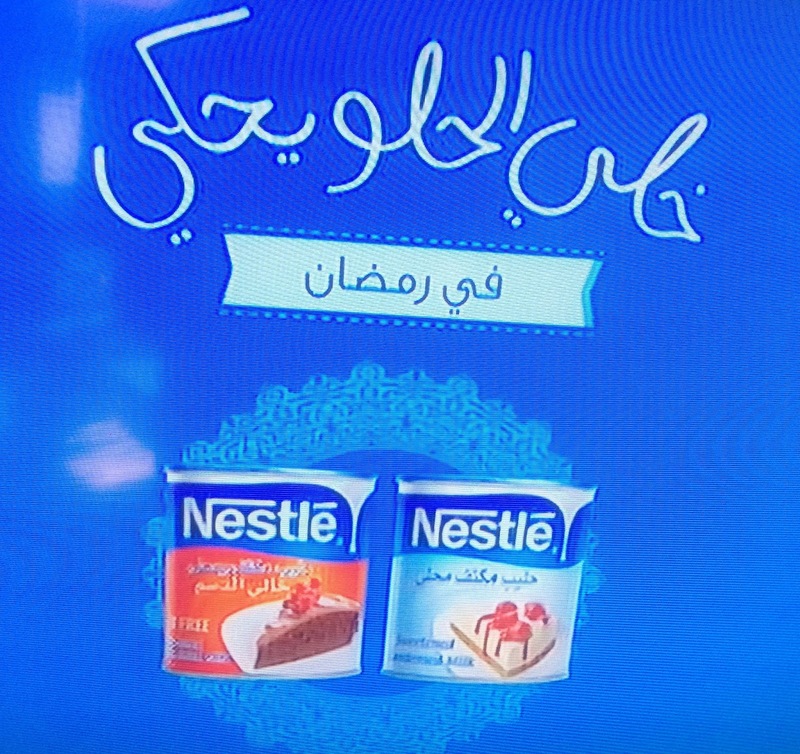 Tarek Chemaly: Nestle Ramadan campaign is a piece of genius! Nestle Ramadan campaign is a piece of genius! 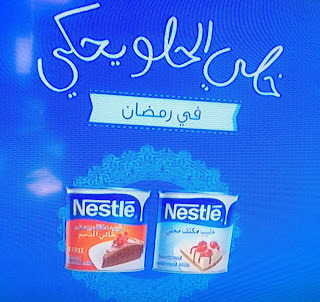 Whomever has done the Ramadan campaign for Nestle, commands my highest respect... Under the concept of of "el helou yehki" which doubles as "sweet talk" but "let the handsome one talk" too, the concept is so simple it is bewildering: Arab societies use sweets as a languages, a cake for a happy birthday, a meghli for a child's birth, maamoul to say "Ramadan Karim" (but also to say Happy Easter, but this being a GCC campaign I can understand the focus on the Moslem angle), so the whole campaign goes to ask the housewife what will she be saying with sweets this Ramadan! The ad is piece of genius, simple, right on track, touches the pulse of the target audience, is universal but everyone can identify with - sigh, I am in awe!